Looking for a quality exterminator? 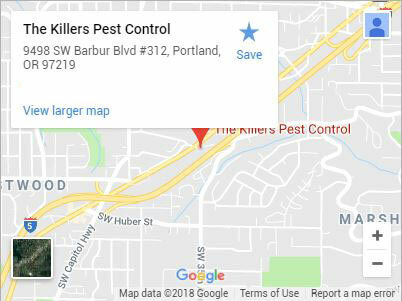 For a professional exterminator in Beaverton, trust The Killers. There are no creature nests too small to escape the eyes of our trained exterminator experts. We strongly believe your home should always be a comfortable place. That means not worrying about the dangers pests can pose to you, your family, and your property. Don’t hesitate to contact us at the first indication of a pest problem. For your convenience, we’ll schedule an inspection as soon as possible. The sooner we can get an exterminator inspecting your Beaverton property, the better. Getting to the problem early gives us the opportunity to strike early, which gives us a greater variety of options and can often mean reduced damage to your property as well. Have something not on the list? 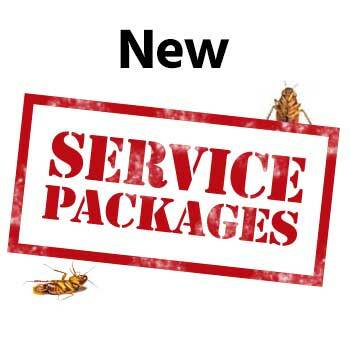 Give us a call and ask us about your specific pest problem. Most likely, we’ll be able to handle it! If you’re in the market for an exterminator in Beaverton that means business, you’re in the right place. 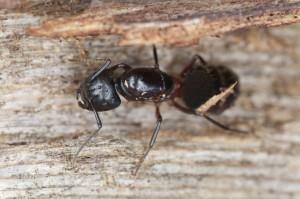 An exterminator has the knowledge and skills to perform pest eradication correctly. Our exterminators are industry veterans, and we’ll never treat your home like a training ground. We only hire pest control technicians who have been in the business long enough to know how to handle pests in your home or office. They’ll thoroughly look for potential points of entry in your home, and then they will create a pest elimination plan specifically designed for your unique situation. 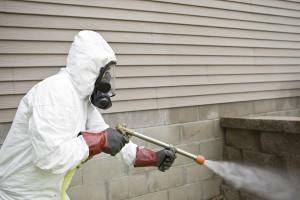 Using the most advanced extermination methods let us eliminate your pest problem as safely as options allow. Let us know if you have any pets or small children, and we’ll be sure to whatever we can to keep everybody safe. Our exterminators are experts when it comes to methodology, and we’ll utilize every product at our disposal in the most effective and efficient manner possible. Careful placement of product allows for a complete and swift elimination of pests and greatly reduces the chance that they’ll return. Our staff of expertly trained exterminators doesn’t stop providing valuable services after they treat your property once. We guarantee the majority of our services for at least an entire year. 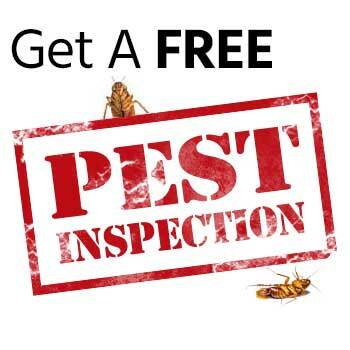 This guarantee covers additional pest extermination services in the event your problem persists within the covered time frame. Though our initial inspection is carried out to determine the best methods for your property, some cases can require multiple treatments. It is always our goal to provide you with exceptional pest elimination. So if you’re tired of these annoying intruders in your home and want to make sure they’ll be gone for good, give us a call or contact us today! Albany, Canby, Clackamas, Corvallis, Gresham, Lake Oswego, Lincoln City, McMinnville, Milwaukie, Newberg, Newport, Oregon City, Portland, Salem, Sherwood, Tualatin, Vancouver WA, West Linn, Wilsonville, Woodburn and more!